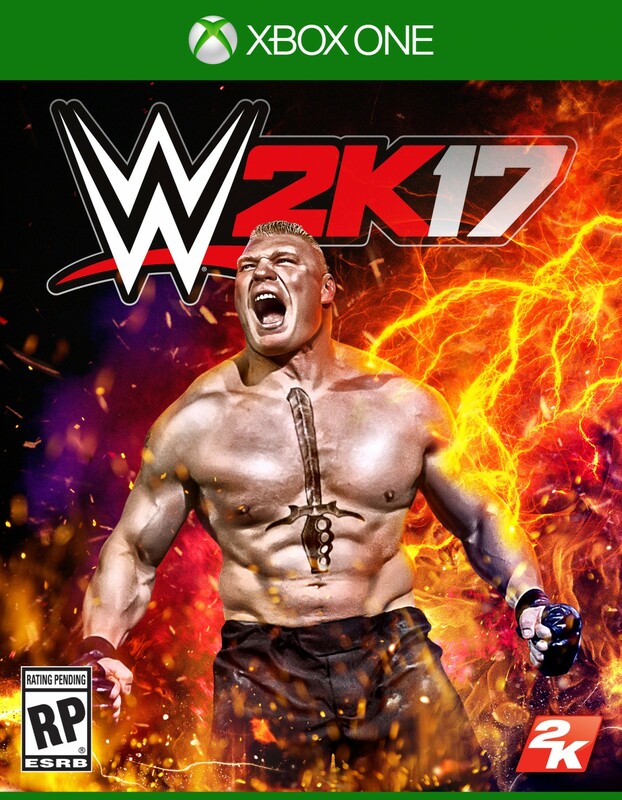 Every year, a new WWE game is released. Each year, fans find something to gripe about with this game and rightfully so. Aside from the gameplay, it could be missing vital wrestlers, key components, or just a lack of variety in story mode. Today, we look at what the game must have and what it needs when it arrives in October. Let's get into it. -I tend to not be a big fan of the retrospective storylines too much anymore, but with the focus being on Goldberg in the first trailer, it's almost obvious that they would do a story mode. Why not take us through the WCW streak and run, hopefully trying to add characters such as Raven, Mr. Perfect (Curt Hennig), the NWO Wolfpack version of Sting, Kevin Nash, Scott Hall, and more of his victims when he was undefeated. If I were WWE and 2K, I'd include both his WCW streak and his short lived WWE run to drive home the whole career path and special edition feel. Or, something much more broader, a WCW Story mode, that allows the gamer to play as four choices: Goldberg, Diamond Dallas Page, Sting, or Macho Man Randy Savage. I doubt Hogan will be in the game, but in the unlikely event that he is, this would make the mode even better. With the WWE Network at our disposal now, it would be pretty cool to play as your favorite WCW Wrestler and relive this past era, even going as far back as the early 90's, when Flair and Vader feuded. This would be the best possible showcase mode at this juncture (unless they decide to a Shield showcase, which would be awesome to chronicle from the beginning). -This game should truly boast the biggest roster of them all. The roster is so stacked and thick, and whether or not they put some of the guys on the DLC or not, they need NXT wrestlers all on this game. 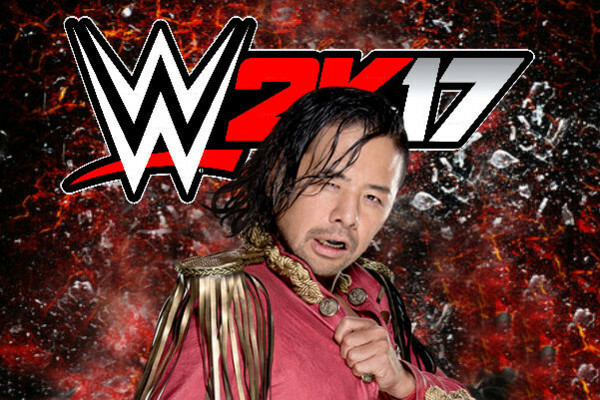 Bayley, Asuka, Samoa Joe, Austin Aries, American Alpha, The Revival, and most of all, Shinsuke Nakamura deserve to be in this game. The 2K excuse of wrestlers joining the company too late is a pitiful way to hide their lack of ability, as any wrestler in WWE before May should be in this game. There's really no reason why Nakamura and Aries shouldn't be in this game considering they signed very early on in the year. -I think the game should include multiple retrospective style story modes for very popular wrestlers and legends, but should feature a career mode for the star on the cover, much like the Austin mode from WWE 2K16. 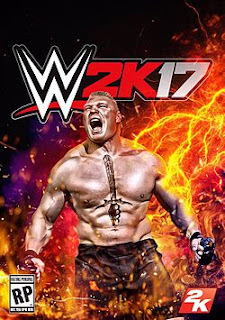 Brock being on the cover should guarantee him something special, and this would be amazing. With video backstory of his Amateur wrestling background, this should start you at Brock's first big match in the WWE. 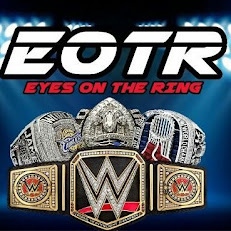 Take you through his first few months in WWE, battles with Rikishi, winning his King of the Ring, and the WWE Title from The Rock. 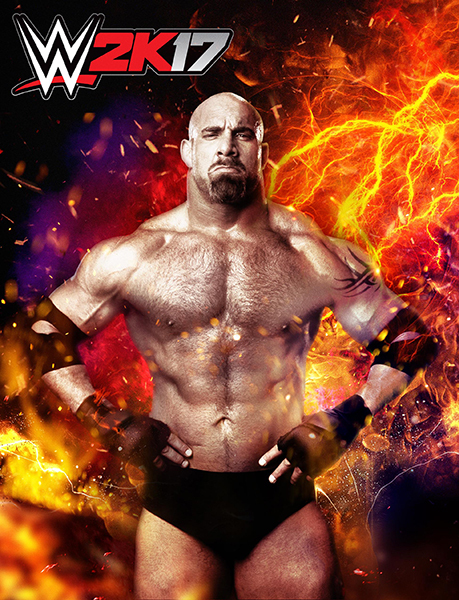 Go through his feuds in WWE up until his departure, even including some cool type of synergy with Goldberg's story mode up until their Wrestlemania 20 match. With the first chapter of Brock's done, then you could focus your attention on his second coming, from breaking the streak to winning the title from Cena to his feud with Reigns, his issue with Rollins, and finish with his match against Ambrose at Wrestlemania 32. This is a must. -This is ALWAYS on this list. Always. The 2K crew seemed to have got gameplay down as far as the simple mechanics, but it's missing the mark on some features. I think more solid gameplay, combined with balanced controls will be perfect, and while I don't expect the 2K team to get it completely right, I see a much bigger improvement coming. -Last year boasted the biggest roster ever, but they cheated some, as they included variations of the same wrestlers in the number. This one should really have the deepest roster ever, pulling from WCW rosters, ECW rosters, legends, the current roster, NXT, and upper mid card wrestlers from just about every significant era of wrestling. Ultimate Warrior, Macho Man, Sting, Goldberg, Lex Luger, William Regal, Dean Ambrose, Seth Rollins, Samoa Joe, Bray Wyatt, AJ Styles, Luke Gallows, Karl Anderson, Finn Balor and a number of other great stars might make this game the biggest and most stacked. We can only hope. -Nothing much needs to be said here. It's simple. One of the better features of the game's history should return. Why not? Make it happen 2K. -I would love to see some more arenas. They have a majority already in there, but I'd like to see even more. NWA, WCW, the original ECW arena, and many more. We need them all. -I'm asking for too much, but I think the chance to play as a Sasha Banks, Bayley, Asuka, or Becky Lynch would be amazing. It would be a shorter story mode, but at about 12-16 matches long, with little storylines created for the mode itself versus revisiting any past stuff would be amazing. I would love to see this. I know they are likely 5 other things I could list here, but these are the ones that I'd personally like to see for this game. 2K has much room to improve, let's hope they do.